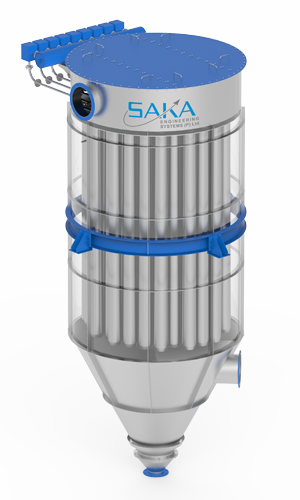 SAKA’s range of pollution control equipment helps you ensure that you stay well within the pollution control norms. EFFICIENT, ECONOMICAL SOLUTION FOR EMISSION CONTROL. During the process of manufacturing, Industrial units generate huge amount of Volatile Organic Compound (VOC) and various Hazardous Air Pollutants (HAP) such as sulfuric gases, particles, odor and vapors. It becomes very important for industries to invest wisely and ensure that your plant meets all the pollution control norms and is environment friendly. 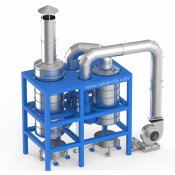 An effective air pollution control system is essential in today’s processing industry. With Stringent compliance standards, increased enforcement and community pressure it becomes very important for a responsible organization to keep facility in compliance with current regulations and be environment friendly. 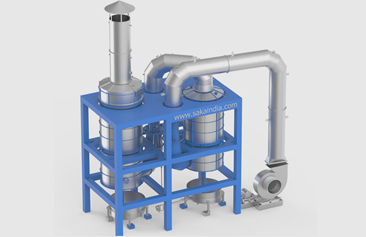 SAKA with its expertise has developed range of Air pollution control equipment which are designed and developed to keep the emission well within pollution control norms. Bag filters are used for product recovery along with air filtration, by separating particles from the process air and gases. With our vast experience we have installed some of the largest filters with over 2000 bags in it. 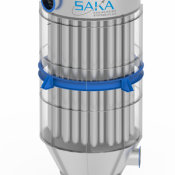 SAKA’s bag filters cater to a wide range of industrial processes, especially in applications with very fine particles. 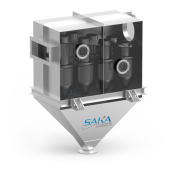 SAKA with its expertise has proven track record and ability to build large filters at site. These bag filters comes with anti static design and explosion proof construction. This makes our bag filters ideal for wide variety of applications and also very critical applications. 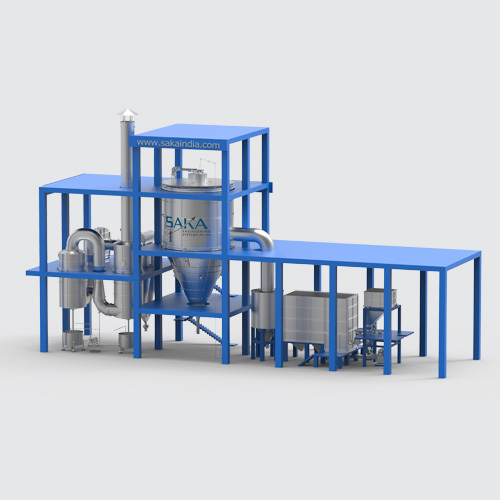 SAKA make Wet scrubbers are based on the venturi scrubber principle, with process capacity up to 2.5 Mg/ per mt. cube. Known for there effectiveness in challenging and diverse processes, We offer Wet as well as twin scrubbing systems. Practically washing the dust and particles out of the air our scrubbers forces exhaust air into a spray chamber where fine water particles cause the dust to drop from the air stream leaving the clean air as an output. 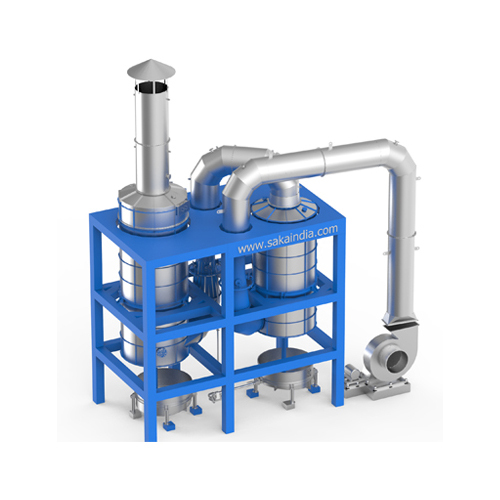 Our scrubbers are reaction free and has add-on energy facility. Option of water cooling system can also be supplied in case of specific requirement. 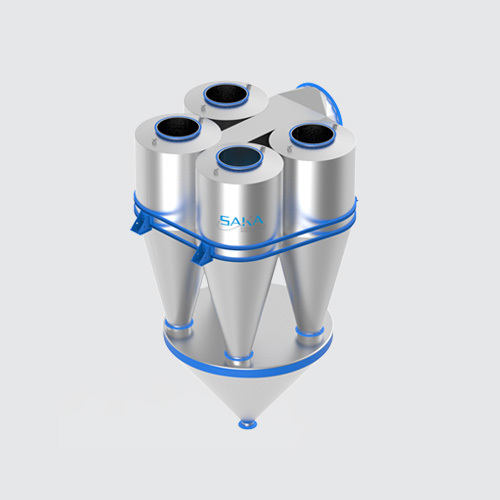 Cyclone separators or simply cyclones are separation devices that use the principle of inertial to remove particulate matter from flue gases. 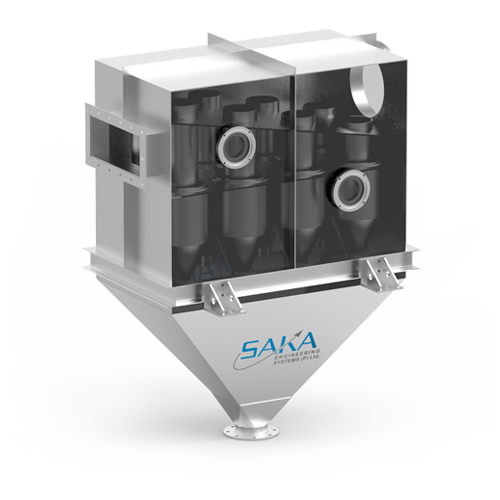 SAKA has been leading the way in single and multi Clone separator s capable of handling very large scale projects, for various specialist applications. 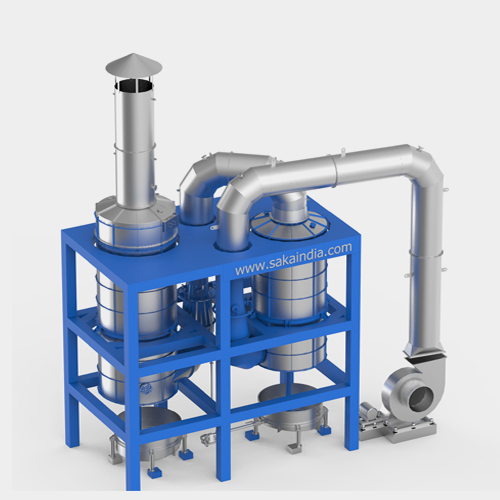 Our Cyclone separators are reaction free and are capable to handle very high temperature. 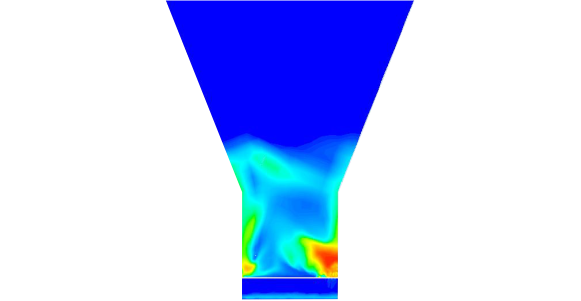 Tested by advanced CFD analysis technique SAKA’s Cyclones can process highly corrosive material.